Rooney won the Goal of the Season and Individual Performance of the Season accolades at Everton’saward ceremony on Tuesday night and during this event, Kenwright spoke about the player’s financial aspects whilst clearing any ongoing doubts over the Englishman’s future, he said:"The double award winner Wayne Rooney was one of the greatest and shortest negotiations I've ever had. He was so determined to come home and, as you know, he gave up half of his salary to do so. 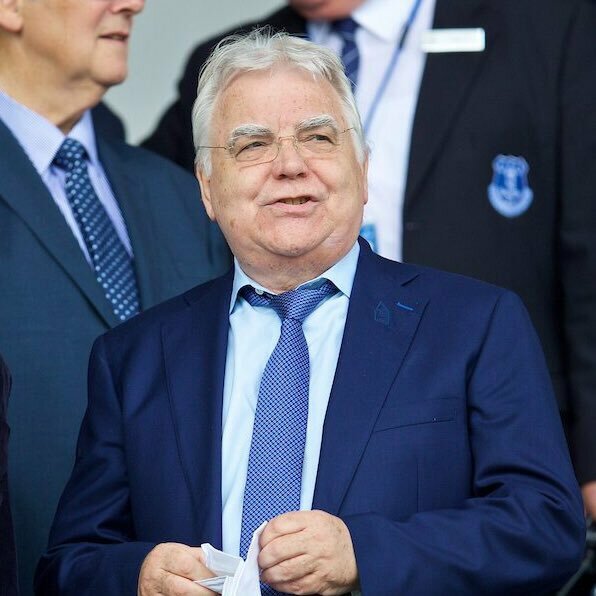 And the smile on his face when Jimmy [Martin], our kit man, gave him that Everton shirt, he would need an operation to get rid of it. A Sunday newspaper this week decided Wayne had underachieved and my head was on the block. If my head is on the block for supporting Wayne Rooney I will wear that badge with pride." Rooney started the season in a relatively quick fashion as he scored Everton’s first two goals against Stoke City and Manchester City respectively. However, he could not thereafter sustained a similar streak but he has nevertheless managed a respectable tally of 10 goals and this includes a splendid hat-trick against West Ham United at Goodison Park. With just two games left in the campaign, Everton can only hope to cement their eighth position in the standings and they may thereafter require another spending spree in order to propel further up the table. The likes of Sandro Ramirez and Davy Klaassen are very much expected to leave the club during the summer.